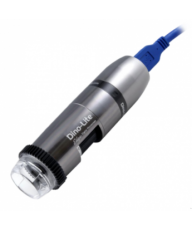 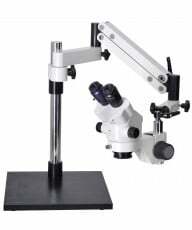 Attachable Mechanical stage for Nikon microscopes with point counter. 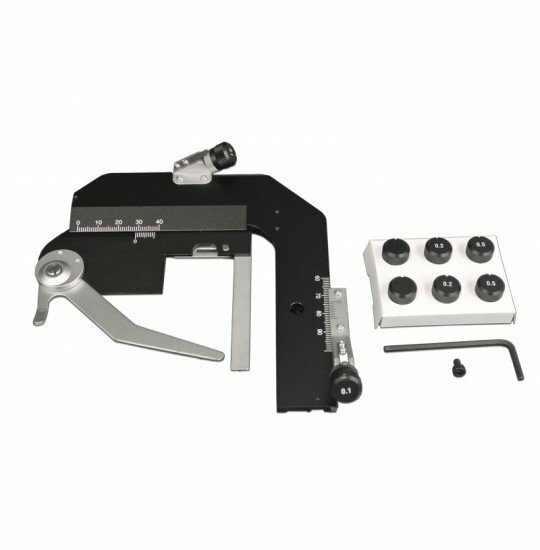 Interchangeable point counting knobs with intervals of 0.1mm, 0.2mm, 0.5mm, 30mm X 40mm movement. 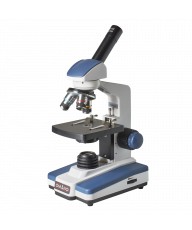 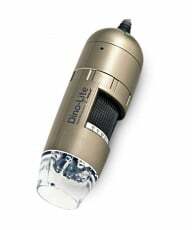 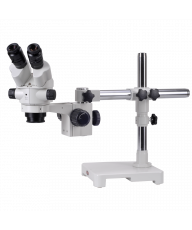 The MA299 attachable mechanical stage is designed for Meiji ML9000 and ML9400 series polarizing microscopes and enables flexible mounting and positioning of various-sized specimen slides.